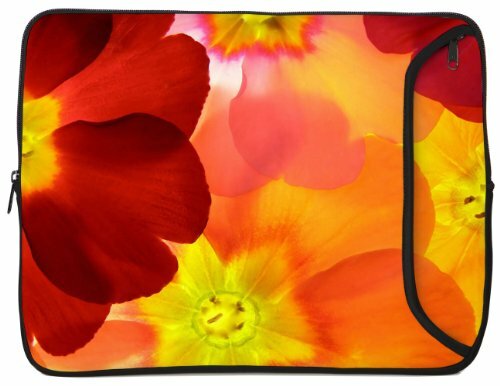 The Spring Flowers iPad case protects your iPad or tablet in style. The neoprene case cushions your device for maximum moisture, shock and scratch protection. 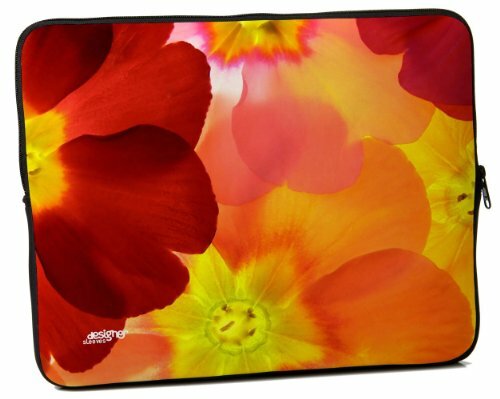 The external zippered pocket allows you to securely carry items (power cord, etc.) without scratching your iPad or tablet. In addition, the full color graphics, applied with our Subliprene process, will never crack, peel off or fade. 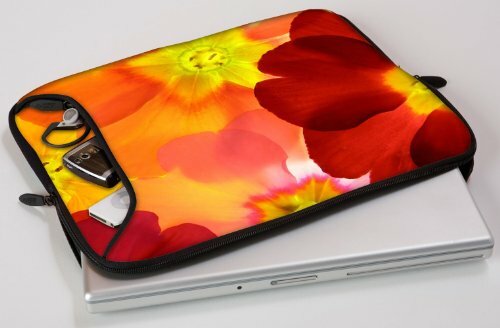 Spring Flowers marries protection and style while the beautiful colors will always brighten your day! Zippered external pocket provides secure storage for power cords and more!